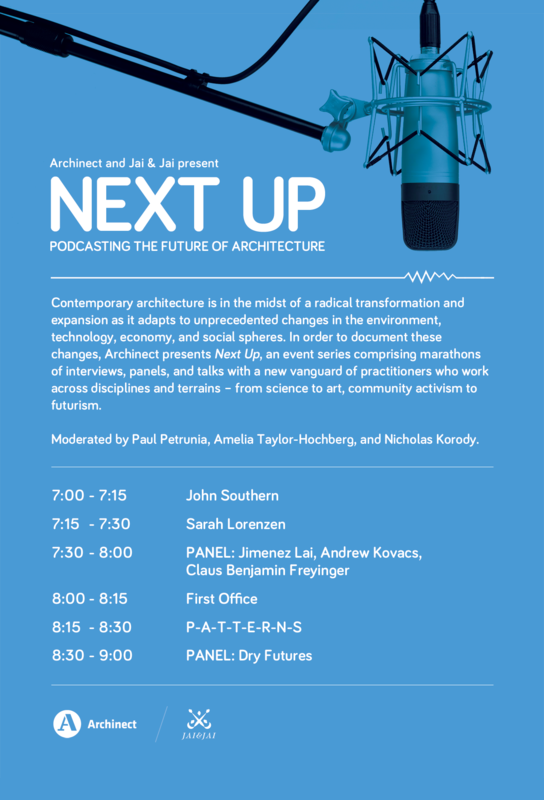 Leading up to (and continuing after) the premiere of Archinect Sessions' second season on November 5, we're posting individual interviews as Mini-Sessions from our first-ever live-podcasting series, "Next Up", held at Jai & Jai Gallery in Los Angeles' Chinatown and at the opening weekend of the Chicago Architecture Biennial. You can listen to past Mini-Sessions here. We'll also be launching another brand new podcast soon. 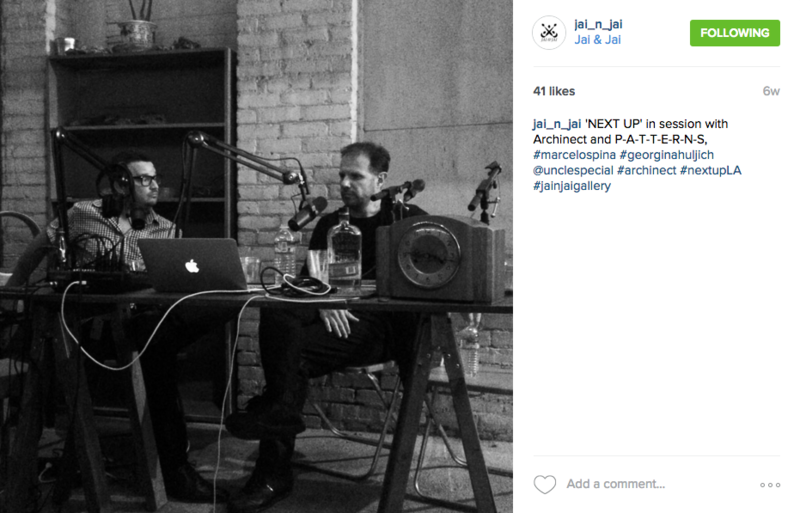 Here you can listen to our fifth Next Up Mini-Session with Marcelo Spina of P-A-T-T-E-R-N-S. More Mini-Sessions will be released in the coming days, and remember to subscribe to Archinect Sessions to not miss an episode!